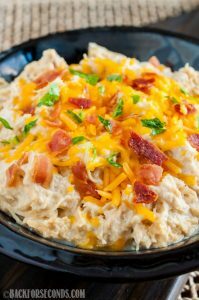 Crock Pot Cheesy Bacon Ranch Chicken is one of the easiest and most delicious chicken recipes ever! Wondering what to make for dinner tonight? This is it! This is one of those meals your family will beg you to make again and again. And you will be thrilled because it’s seriously one of the easiest dinner recipes ever, and it’s crazy delicious! I mean – cheese? Bacon? Ranch? The trifecta! You guys, I ate so much of this chicken. 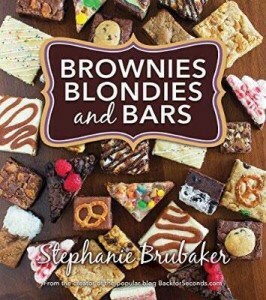 Normally I crave brownies. Dinner is just a necessary part of being an adult. But last week, I ate this chicken like nobody’s business. IT’S SO SO GOOD! Eat it on toasted buns for an awesome sandwich (great for game day! ), or serve it up next to a salad and potatoes. Either way it’s wonderful. You’re going to love it! 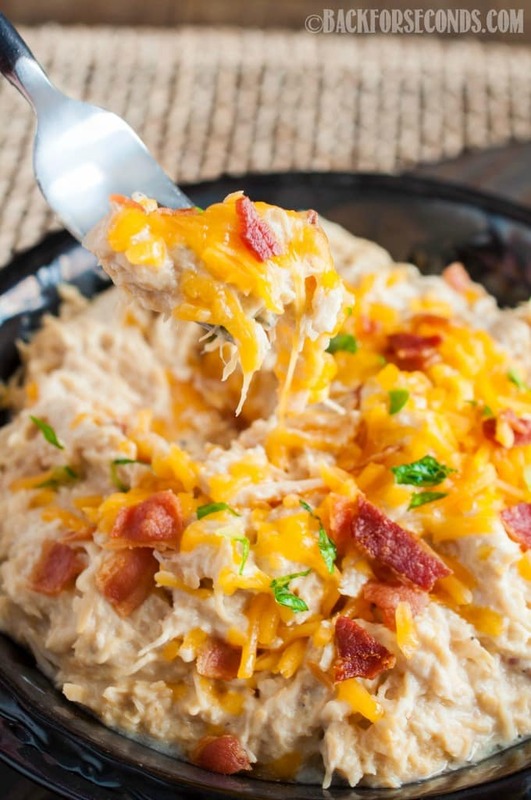 Add chicken and dry ranch seasoning to a crockpot. Cover and cook on low for 6-8 hours. 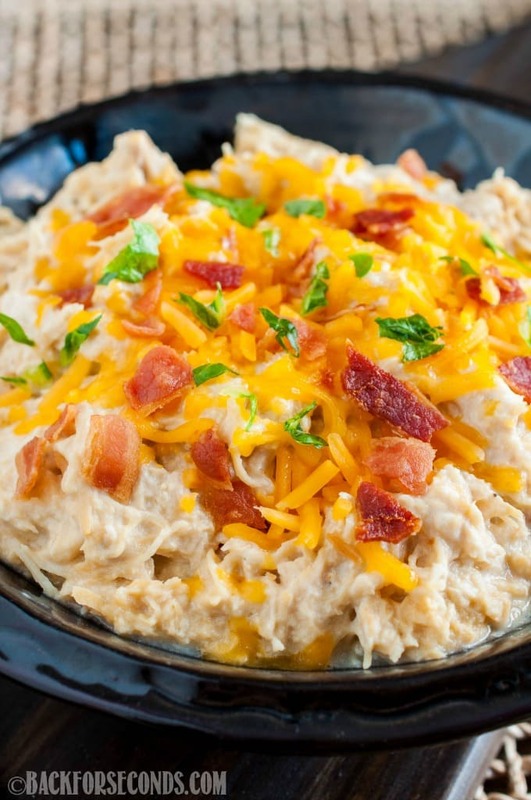 Shred the cooked chicken and stir in sour cream, cheese, and bacon. Serve on a bun, or with potatoes or rice. 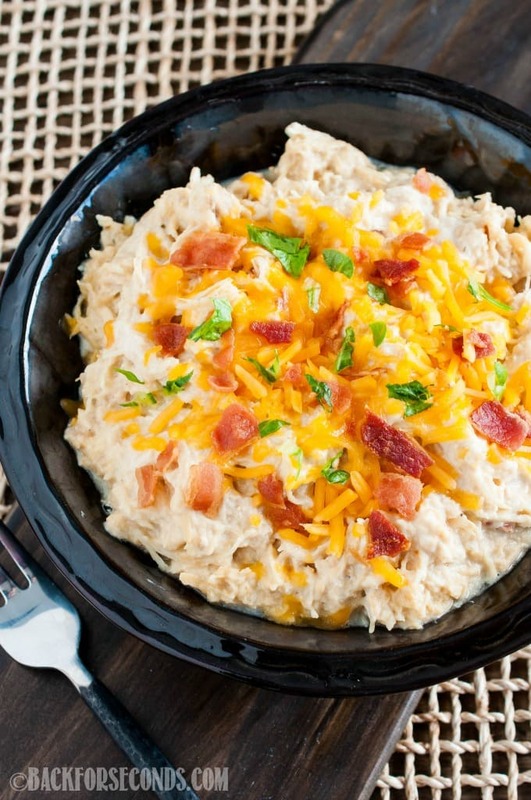 How many carbs are in this recipe per serving? How did you melt the cheese like in the picture? After shredding the chicken and adding the sour cream, it’s cooled down too much to melt the cheese. How do you melt the cheese like in the picture? Once you shred the chicken and add the sour cream, it’s cooled down too much to melt the cheese. I mixed the sour cream with a little cream cheese for thickness. In a bowl combined that with the cheese. Mixed together then added to the chicken. I also let it cook longer on low after this. To ensure the cheese melted. One thing I didn’t do that I should have was drain the liquid from the chicken before combining. I’ll do that next time. Came out a little thin. You can also replace the sour cream with a brick of cream cheese and viola, you have crack chicken! I prefer it because the cream cheese is more substantial at binding the chicken together! Just a personal preference, but definitely give it a try! Can you put the chicken in frozen or do I need to thaw it first? I use frozen chicken all the time! Does rotisserie chicken work too? If so how long would you recommend cooking it for ? I would not recommend rotisserie chicken for this recipe. Frozen chicken breasts work perfectly though!